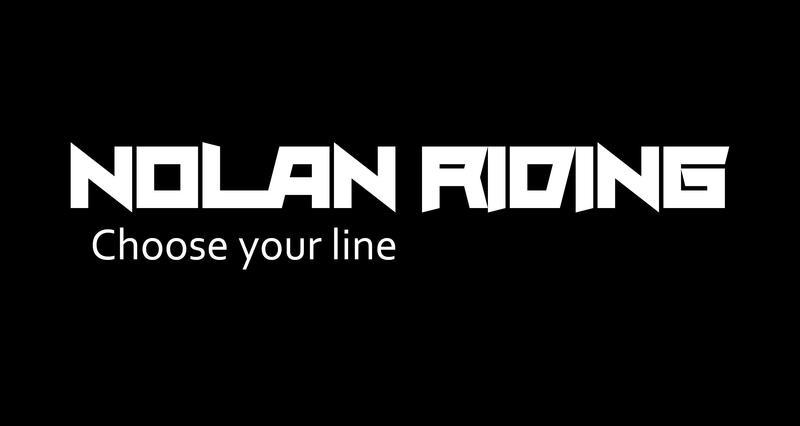 Welcome to the landing page for all of Nolan Riding’s 2019 summer camps. We are very stoked to offer a variety of skill and adventure based cycling camps this year. 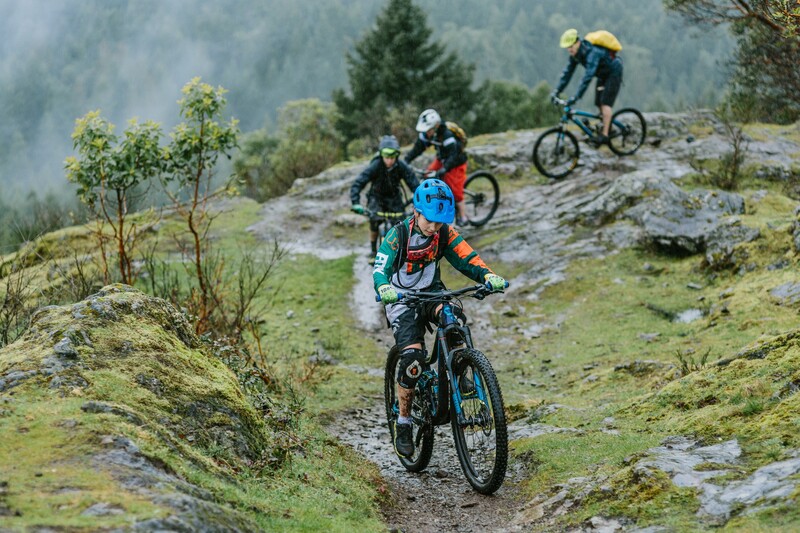 From true technical mountain bike camps to cycle touring style camps to dirt jump park based flow camps, we are proud to offer something for everyone. Registration is live! This is our 5th year of operation as Vancouver Island’s largest provider of youth cycling camps, and we can’t wait to make it our #bestsummerever! Below you’ll find a complete listing of camps. For further information and details, just send patrick@nolanriding.com an email. Thanks, and we look forward to riding with you this summer! What: Beginner to novice mountain bike camps. Experience: For adventurous kids who are already comfortable riding their bikes. Beginner to Intermediate levels welcome.